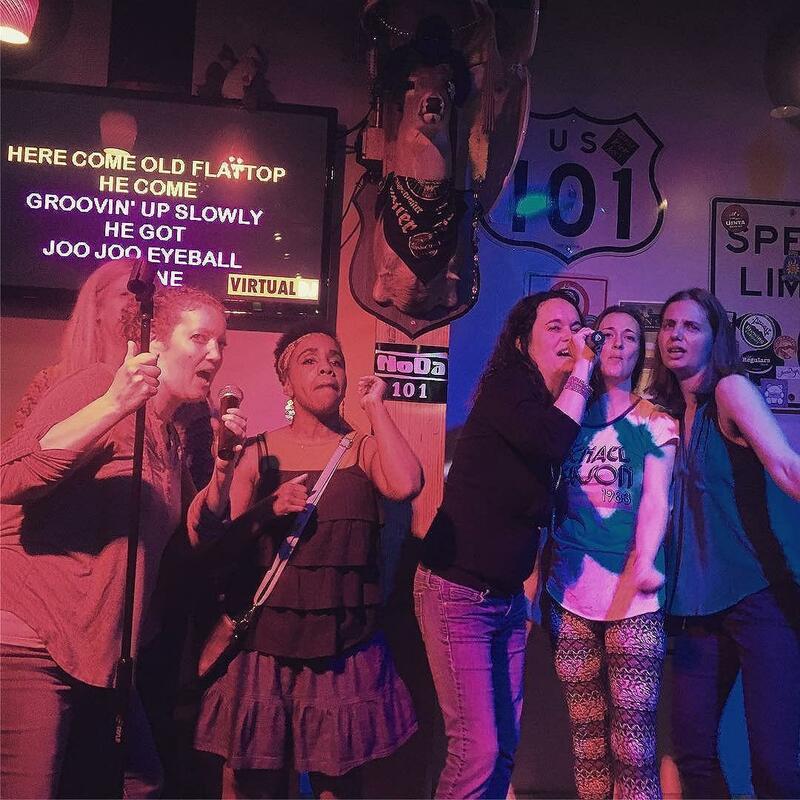 Located in the heart of NoDa, 101 hosts karaoke seven nights a week. Whether you want to belt some Whitney, Blink 182 or Journey—it's the kind of a place where you can leave it all on the stage! NoDa 101 is Charlotte's #1 karaoke bar. Come for the show, or jump on stage and sing your heart out! 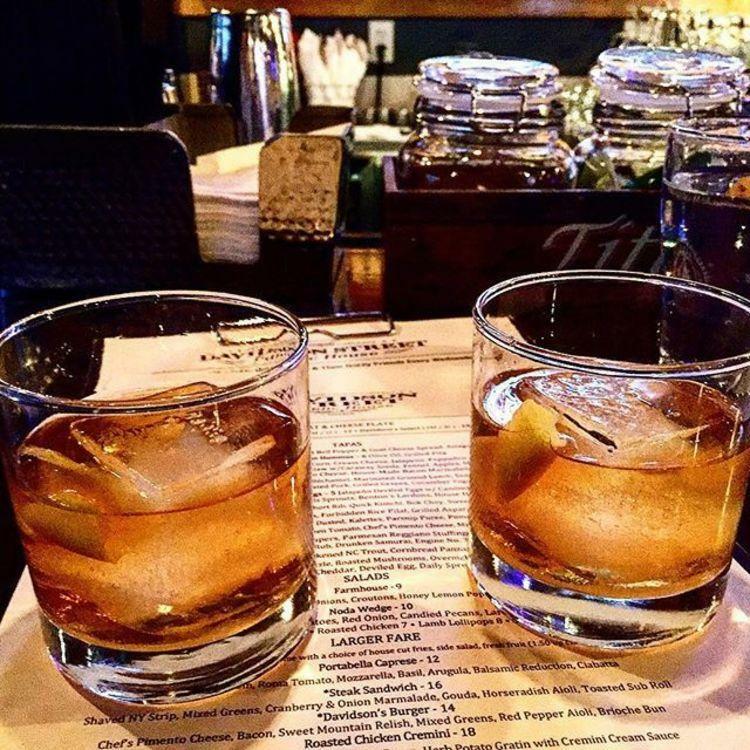 With a focus on local craft beer—you'll find all the liquid courage you need. Beer not your thing, no worries, they also have a full bar.